YEREVAN, April 01. /ITAR-TASS/. A recent cold spell and a heavy snowfall has killed about 90-95% of the apricot harvest in Armenia, causing a damage of $ 25-30 million, chairman of the Armenian Union of Agrarians and Peasants Grach Berberyan told journalists. 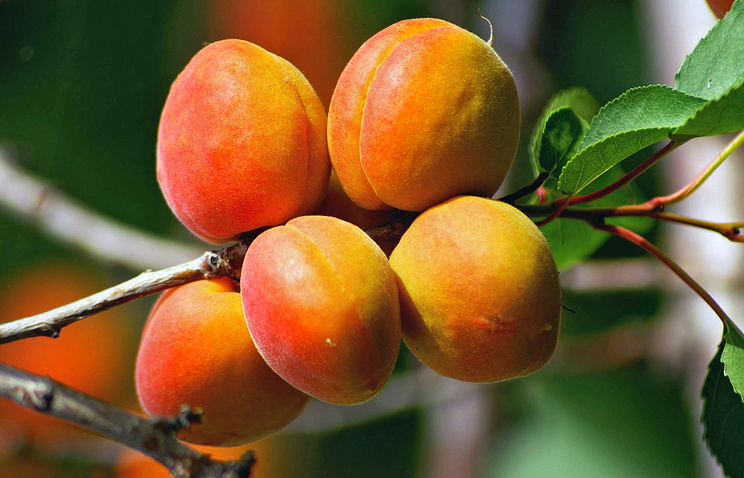 Armenia’s annual apricot harvest averages 50,000-55,000 tonnes, of which 20,000-22,000 tonnes are exported and about 10,000 tonnes are further processed. A heavy snowfall hit the republic over the past weekend. The snow blanket, according to meteorologists, reached 20 centimetres. Air temperatures dropped to three degrees below zero.